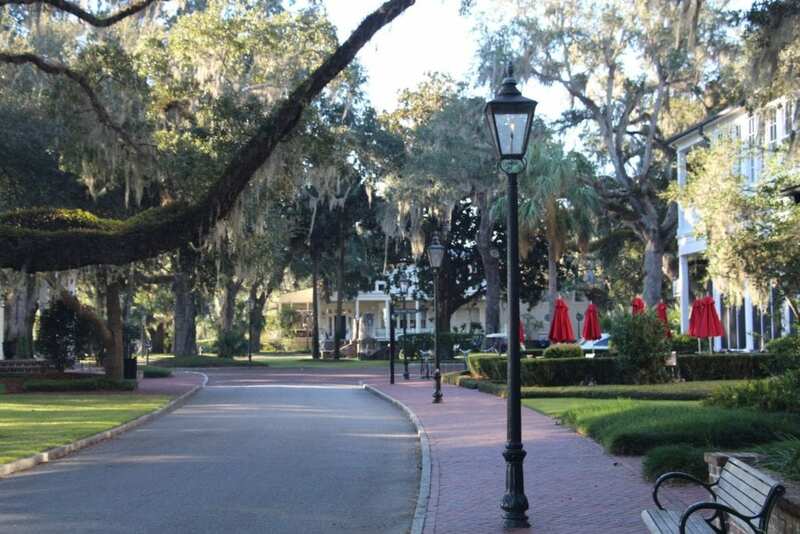 Known as the heart of the lowcountry, Bluffton is the southernmost coastal town in South Carolina. Located 15 minutes east of Hilton Head Island and 25 minutes northeast of downtown Savannah, Georgia, it’s the ideal escape to experience natural beauty, to absorb rich history and to indulge in centuries-old coastal luxury. 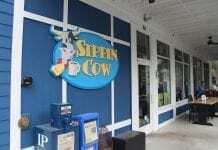 If you’re visiting Bluffton for the first time, this is the perfect checklist to plan your trip. 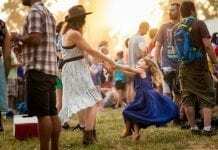 Discover Things to do in Bluffton! 1. 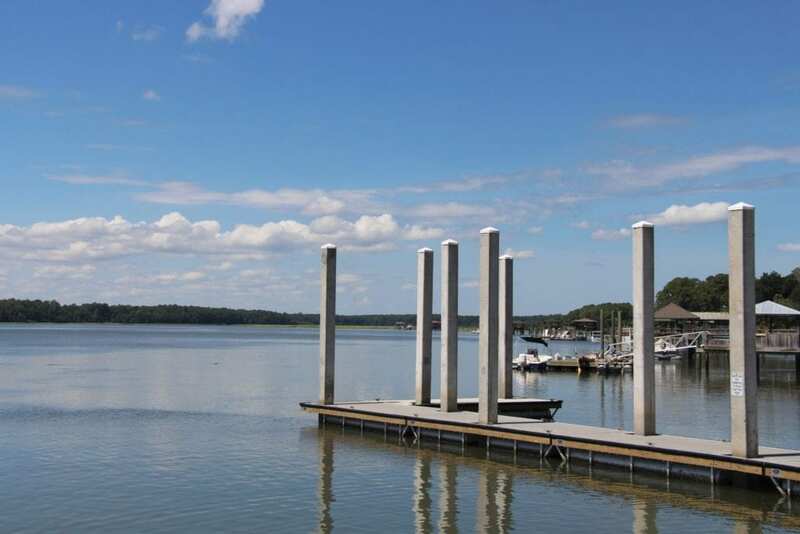 Experience the coastal way of life: Take in the views of the May river, known for the best boating, swimming, stand-up paddle boarding, fresh seafood or even picnics on the bank at Oyster Factory Park. Explore the waterways by kayak or boat or charter a tour – either way, you’ll want to experience a May river excursion. 2. 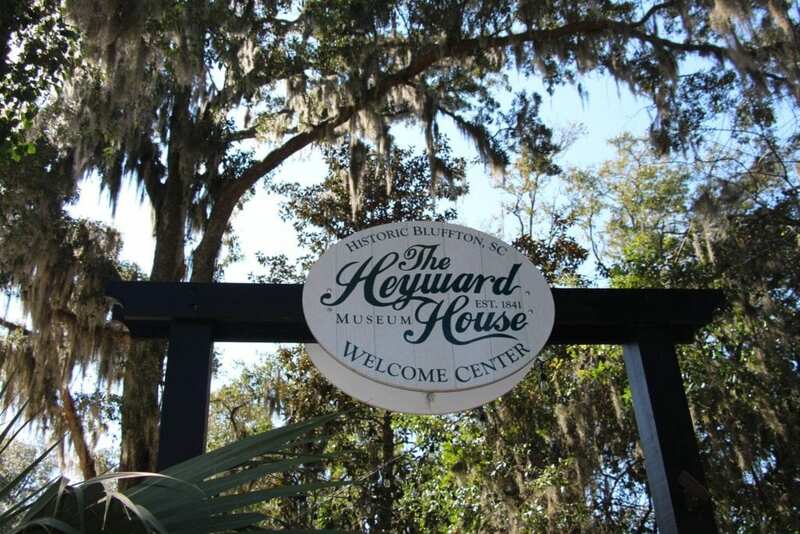 Visit the Heyward House Museum and Welcome Center: One of only eight antebellum homes left in Bluffton, it has remained virtually untouched for more than 170 years. 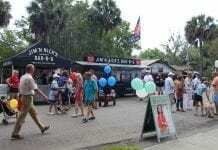 Start here to find information, maps, house tours or maybe just an afternoon stroll beneath the moss-draped live oaks. 3. 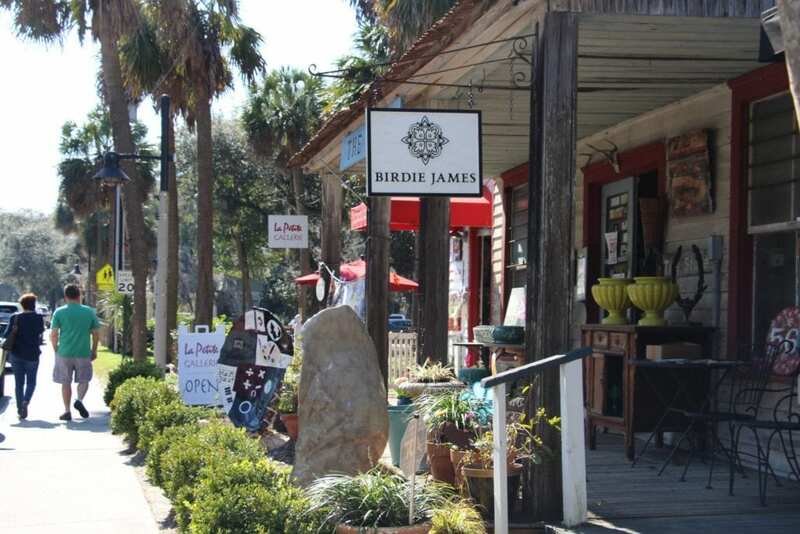 Shop Old Town Bluffton: Explore the many local boutiques, such as Calhoun Street Gallery, Coastal Exchange Furniture and Art, Gigi’s Boutique, Toomer’s Bluffton Oyster Company, Studio B Marketplace and many other locations with artisanal goods, unique finds, local art and more. 4. Indulge at Palmetto Bluff: Experience true luxury at this award-winning, 20,000-acre community. The resort encompasses an extensive nature preserve, walking trails, a vibrant village, marina, restaurants, spa and a Jack Nicklaus Signature Golf Course. Accommodations include spacious cottages, guest rooms, suites and village homes that all pay homage to the region’s rich heritage. 5. 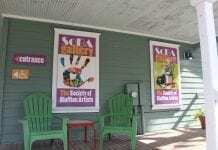 Dine on coastal cuisine: Experience the tastes of Bluffton. 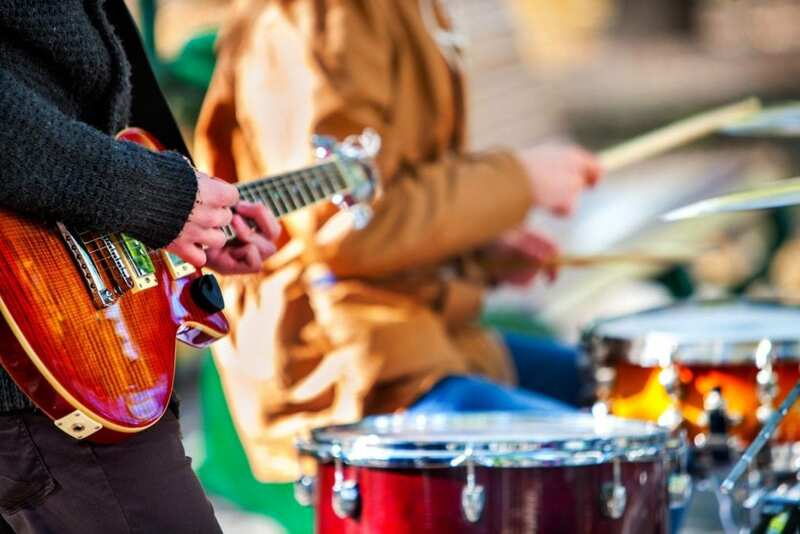 The Bluffton Farmer’s Market happens every Thursday on Calhoun Street, where family-friendly activities and local vendors provide the perfect scene to experience the Bluffton state of mind that so many talk about. 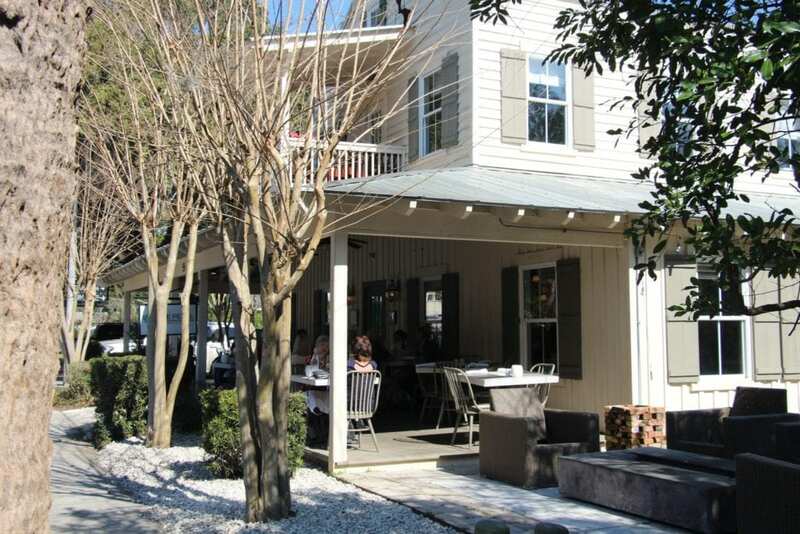 Local restaurants like Red Fish and The Cottage source fish and vegetables from Bluffton waterways, farms and forests for everything from eclectic southern dishes to lowcountry cuisine that will satisfy all your cravings. 6. 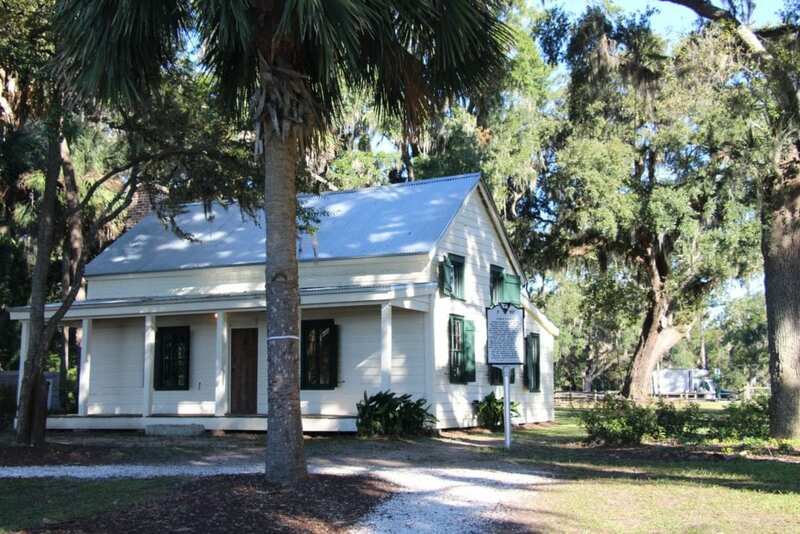 Tour the Garvin-Garvey’s Freedman Cottage: Tour the home constructed and owned by African-Americans in Bluffton during the Reconstruction Era. This rare property is open for visitors to experience the history of the family and rehabilitation of its structure. 7. Take in the view at Rose Hill Mansion: Known as the most beautiful plantation house in the lowcountry, this historic home has Southern history and charm with breathtaking views. The perfect spot for photography, find your picture-perfect memory here.